Here's where to watch every episode of By Any Means season 1. Mouseover or tap an episode to see where to stream it. Click or tap the play icon to stream it on the best available service. 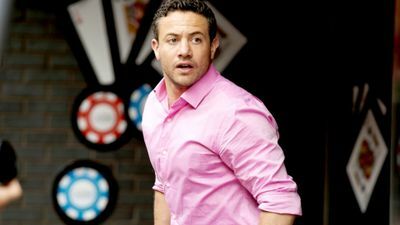 Episode 1 Sep 22, 2013 When an innocent family is terrorised and their father murdered in cold blood, everyone knows that ruthless criminal Nick Mason is behind it. But when Mason, the "Teflon Man", walks free from his trial - the third time in five years he has evaded justice - Helen calls on Jack Quinn and his team for help. Episode 2 Sep 29, 2013 A young girl is murdered in what is apparently an open and shut case, but Helen is convinced that all is not as it seems and calls on the help of Jack and his team to prove that an innocent man has been set up by a disgruntled former policeman, who will stop at nothing in his quest for vengeance. Episode 3 Oct 6, 2013 Jack and the gang become embroiled in the intricate world of foreign affairs when a wealthy businessman seeks diplomatic immunity in the Colombian Embassy in London. Philip Granger is responsible for a fire that killed dozens - now Jack and the gang face the impossible challenge of getting him back on British soil without causing an international incident. 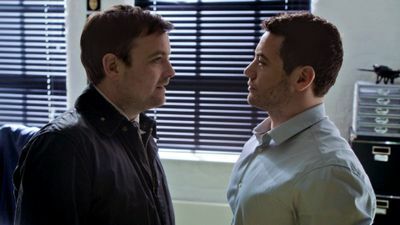 Episode 4 Oct 13, 2013 Jack and the gang resort to desperate measures in an attempt to catch their slippiest suspects to date, a seemingly ordinary middle-class couple who have embezzled millions of pounds from charity. 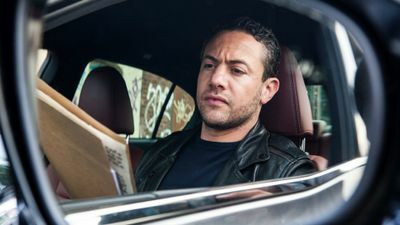 Episode 5 Oct 20, 2013 When an innocent man is killed in cold blood and the murderer released by MI5 in the interests of national security, it becomes the team’s mission to ensure that the killer doesn’t walk free. In his quest for justice, Jack comes up with a daring plan and breaks a violent criminal out of prison. But could this decision prove to be one of Jack’s biggest mistakes? 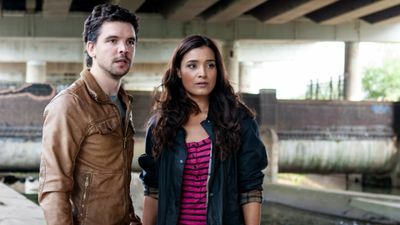 Episode 6 Oct 27, 2013 The team find themselves in a race against time to prevent a deadly new drug targeted at teenagers from flooding the country. The man behind the supply of this drug is one of Britain’s most dangerous criminals, a sociopath with no limits and no conscience… Jack and the gang are faced with their most dangerous task to date and one that will leave more than one life hanging in the balance.